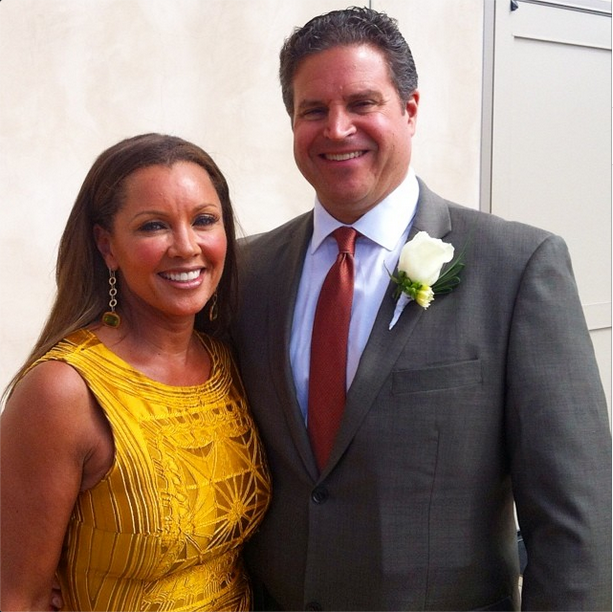 Actress Vanessa Williams And Her Fiance Jim Skrip Has Tied The Knot !!!! BHR Hollywood Reports.........Entertainer Vanessa Williams tied the knot in a July Fourth ceremony with longtime beau Jim Skrip. The couple wed in front of their family and friends. The "Ugly Betty" star and Grammy-nominated singer announced her engagement in September on "The Queen Latifah Show." This is the third marriage for Williams. Skrip "accepted me for who I was after a wonderful first three-hour date of talking about ourselves," said Williams. "We found out we had a lot of things in common." This is the third marriage for Williams, who has four children with exes Ramon Hervey II and Rick Fox.